So, you’re still deciding if you want a wedding video. We get it! Weddings are expensive. 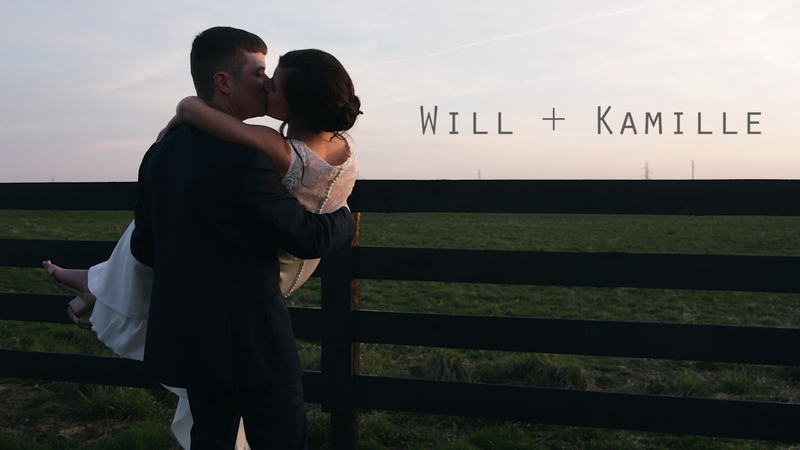 That said, your friends at Love Stories TV highly recommend investing in a wedding video. 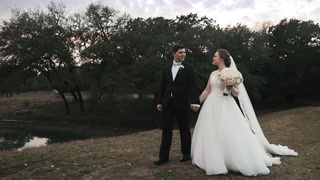 Yes, we might be a little biased when it comes to wedding videos (lol) but we are hardly alone. 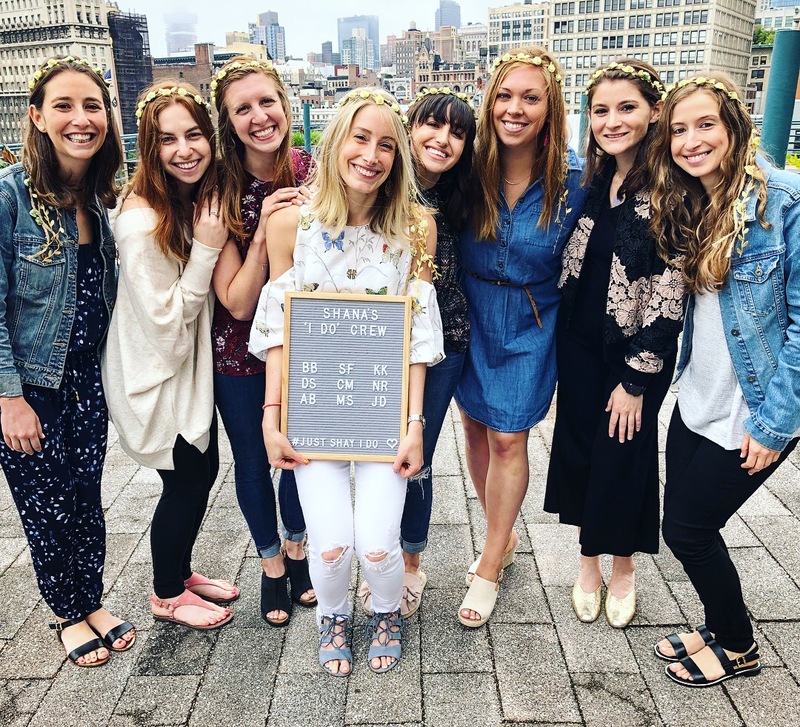 A recent Zola survey found that not hiring a wedding videographer is the No. 1 regret for newly-engaged and newly-married couples. 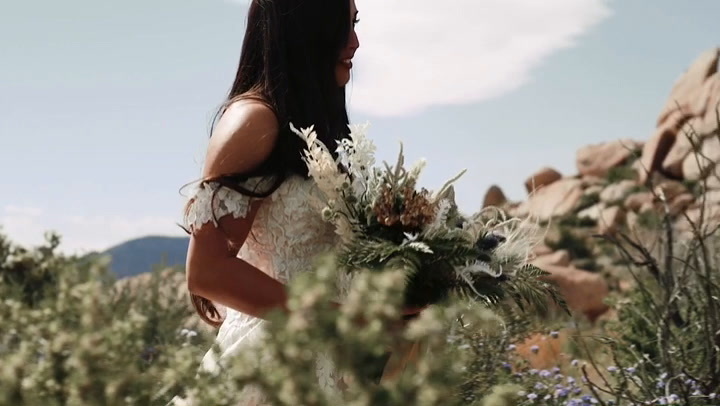 Watch the video by Big Dog Little Bed Productions below to see what real couples had to say about their wedding video and we promise you’ll be convinced. 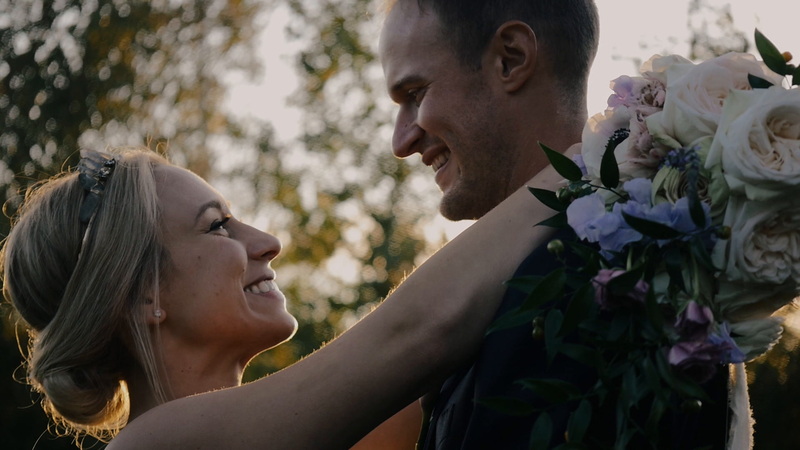 Once you’re ready to book a videographer, you use Love Stories TV to find the perfect cinematographer. 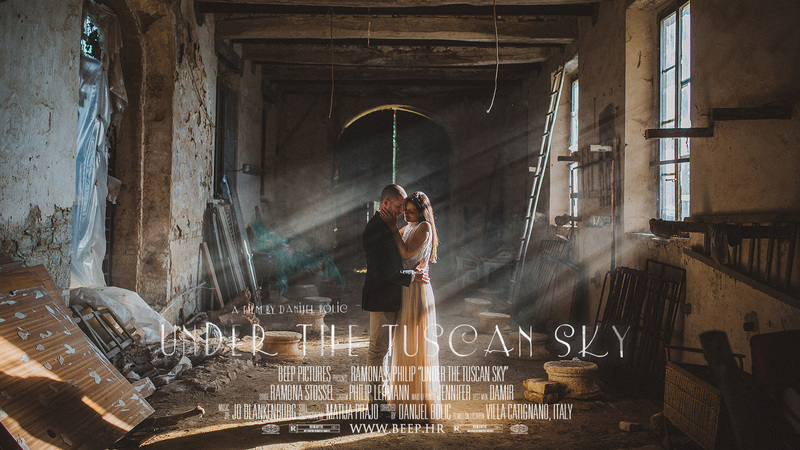 As the only website dedicated to real wedding videos, we have thousands of films from all over the world. 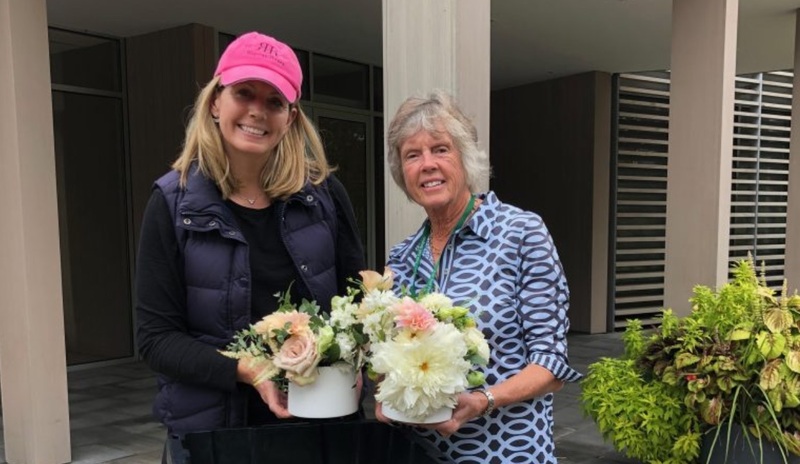 Watch weddings based on your style, budget, location, and more to get ideas for your wedding and then book the wedding pros you need to bring your vision to life. 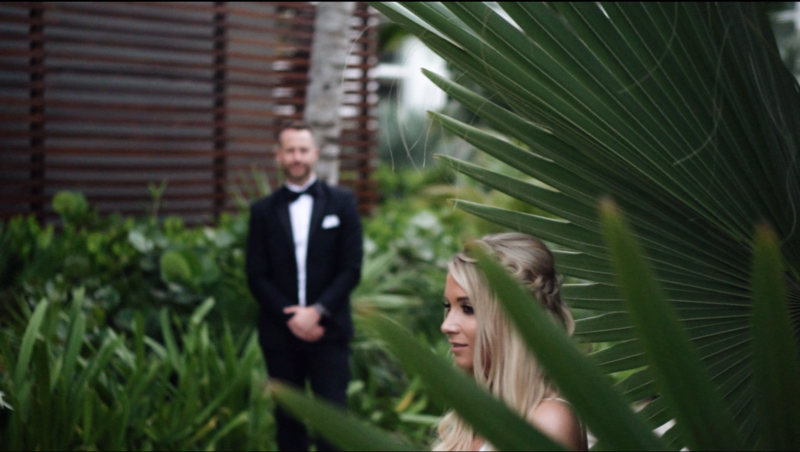 Need a few talking points to get your partner on team #WeddingVideo? 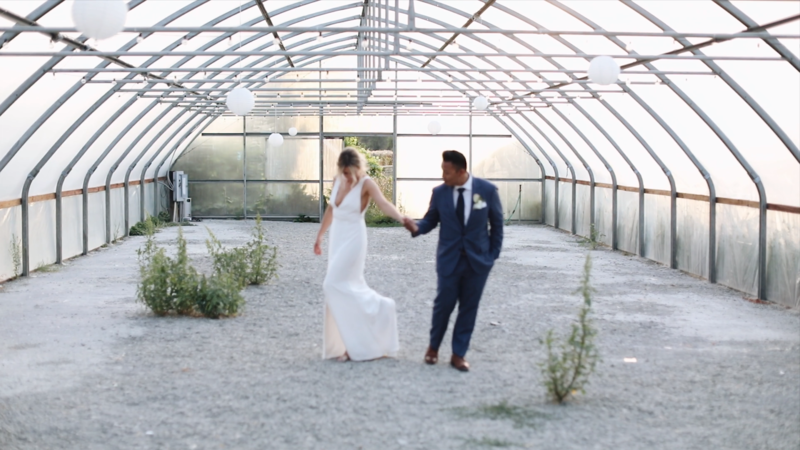 Here is a handy list of the top five reasons you should hire a wedding videographer! Everyone will tell you that the wedding day goes so fast. And it does! 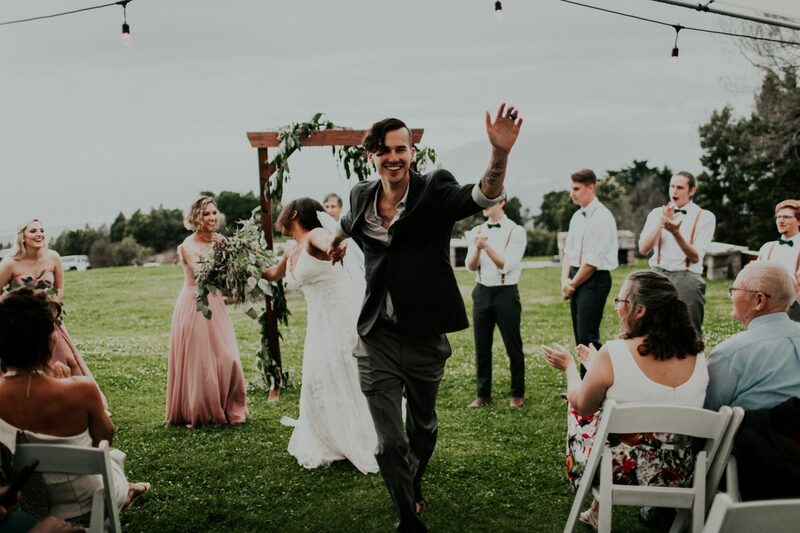 While you’re busy being the life of the party, you’ll inevitably miss little moments throughout the day — your videographer will capture those for you to look back on. Pictures are amazing, but they don’t tell the full story. They can’t show the way your dress moves during your first dance or capture the best man’s hilarious wedding speech. Videos can. 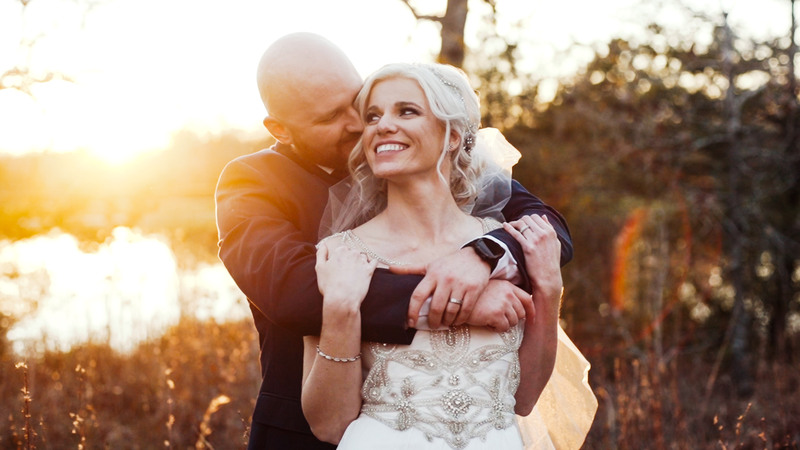 Videos allow you to relive your wedding day for years to come. By capturing feelings, sounds, and movement, you’ll be able to look back on one of the most important days in your life again and again. It’s the best pick-me-up and will provide you with instant joy, wherever, whenever. 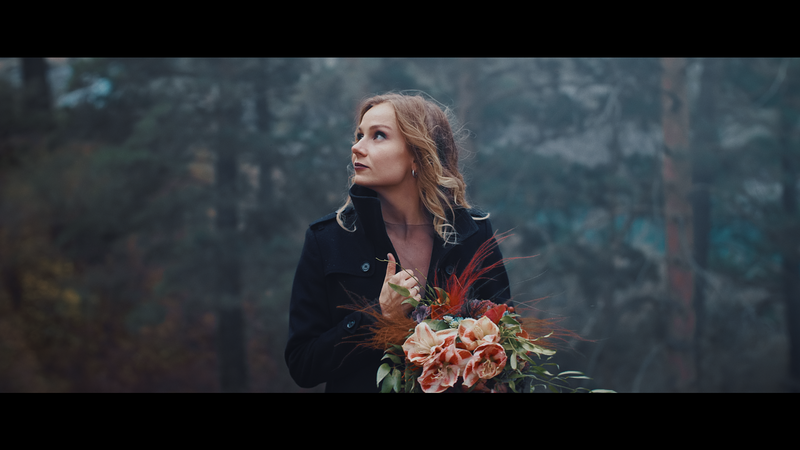 In 2019, videographers are experts at capturing your day without being intrusive. You don’t have to worry about someone with a huge light and massive camera on their shoulder up in your face! When you watch your final film, it will feel like your videographer was right there next to you. But throughout the day, you won’t even notice. Videographers are ninjas! 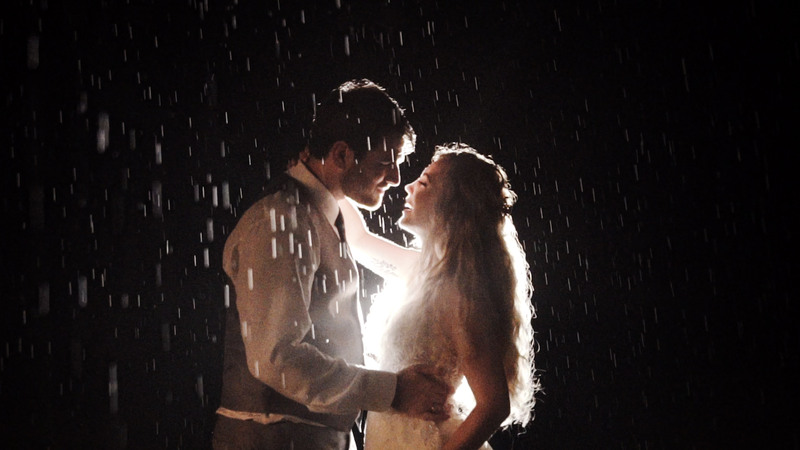 Again: Not hiring a wedding videographer is most couples’ biggest regret. Don’t make the same mistake! Get a vid. Start your search on Love Stories TV. 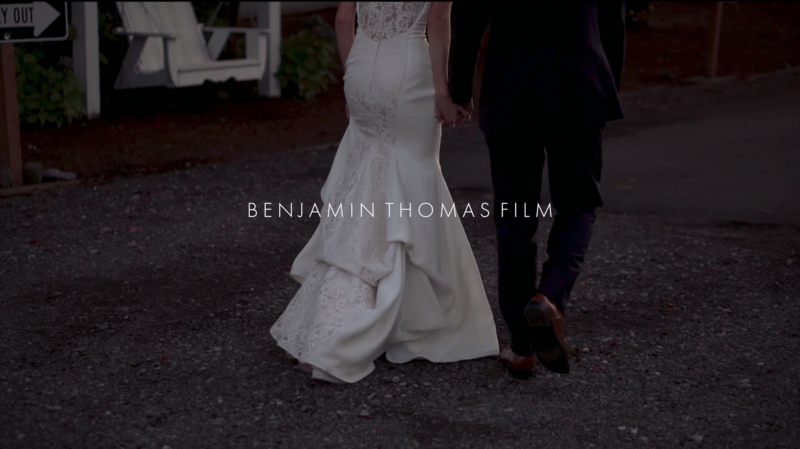 Watch more gorgeous wedding films by Big Dog Little Bed Productions here.